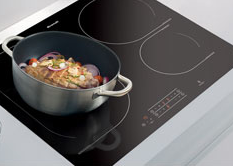 START YOUR DAY IN STYLE WITH BRANDT'S BREAKFAST RANGE. Brand reveals its brand new electric coffee plunger! 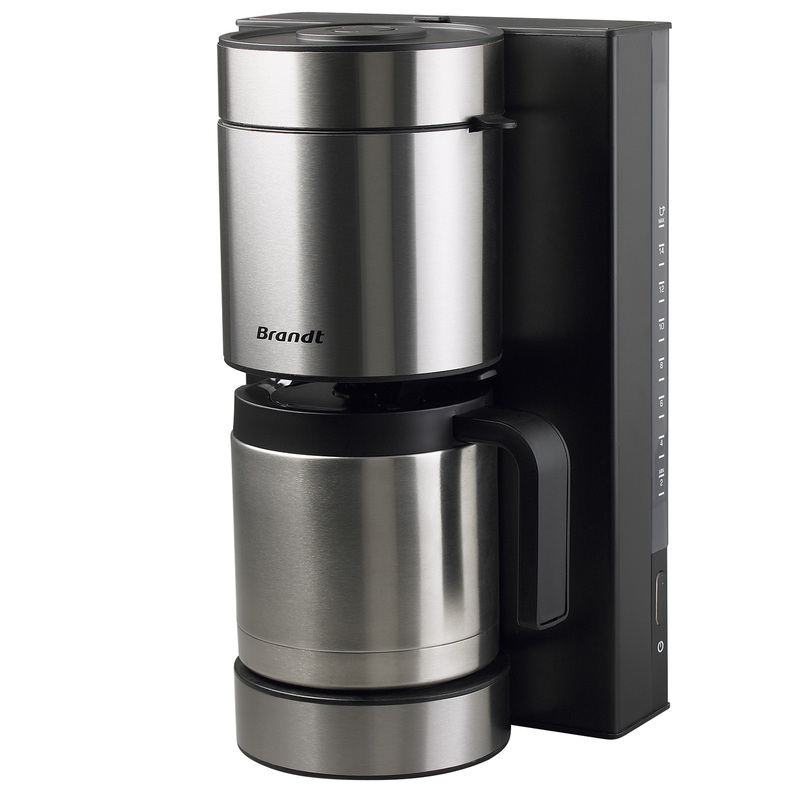 The best preparation method to fully release all the aromas and flavours of your coffee, the Brandt coffee maker also heats the water directly, saving time and energy. Our kettles bring out all the aromas of your teas and infusions by adjusting the temperature to your tastes and the drink type. 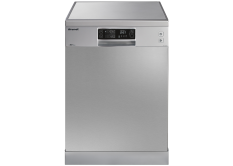 Ideal for toasting the soft side and browning the crust! 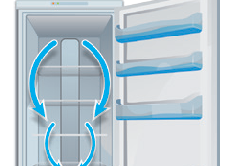 This function, which works by activating only one of the toaster's heating elements, will delight lovers of toasted baguettes. 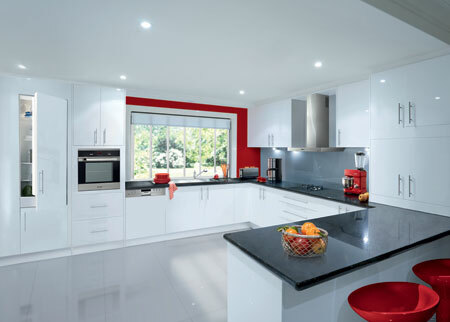 With its stainless-steel finishings, vibrant colours, and transparent or lacquered effects, the Brandt breakfast range has something for all kitchens and all tastes. 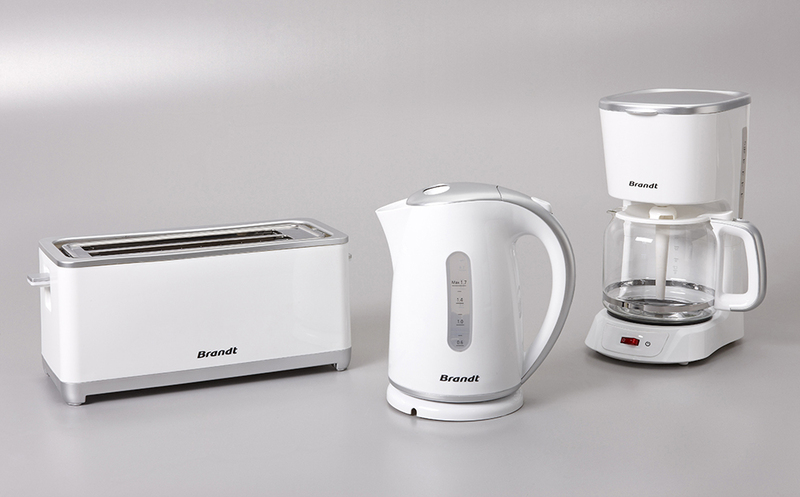 Brandt pays special attention to the aesthetics of its products, offering matching coffee makers, kettles and toasters that will fit harmoniously into your kitchen. Would you like to be woken up by the gorgeous smell of fresh coffee? It is possible, thanks to Brandt and its new coffee maker, which can be programmed up to 24 hours in advance to make sure a hot and tasty coffee is waiting for you when you wake up. With an isothermal pot to keep it hot, you can enjoy your coffee at any time of the day.